On Graham Rd. between Rt. 8 and State Rd. 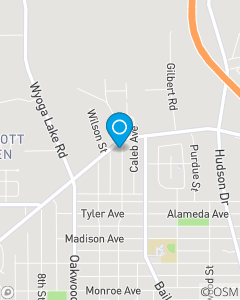 We're right across the street from Davis Eye Center. Our mission is to help people manage the risks of everyday life, recover from the unexpected and realize their dreams. We aim to serve our customers in all aspects of their insurance and financial services needs.